Jungle Software @junglesoftware was our guest tonight, giving great tips and advice on all their vast array of software for screenwriters and filmmakers. 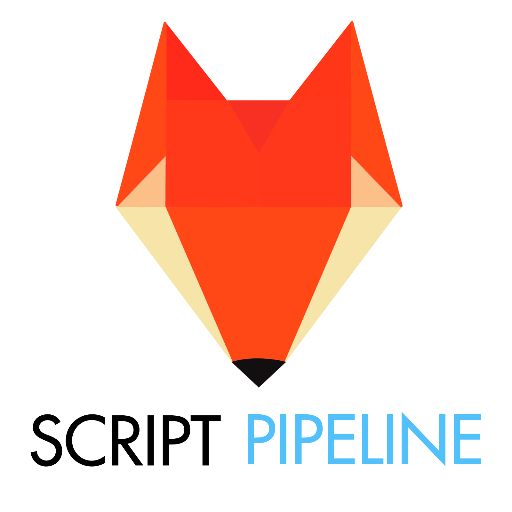 Use the code "scriptchat" on Jungle Software site to get discounts! Read the transcript below or on Storify site. Gordy Hoffman @vigiledelfuoco of @BlueCatPictures - Integrity & Judging Screenplay Contests @zacsanford moderating. It's #scriptchat o'clock. Please welcome @vigiledeluoco of @BlueCatPictures. Join #Screenwriter & #filmmaker @vigiledelfuoco for #ScriptChat! Starts now on twitter! The topic is #screenplay competitions. soooooo pumped to be on #scriptchat with GH. #scriptchat and @vigiledelfuoco how many entries this year? 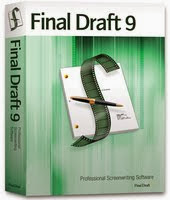 Over 6000 RT @writeranthonydp: #scriptchat and @vigiledelfuoco how many entries this year? #scriptchat @vigiledelfuoco do resubmits go to the top or the bottom? Screenwriting seminar in LA in overtime. Will have to get the #scriptchat transcript. @LCrawford910: I think this is one of those projects I should produ #scriptchat I've made changes. Thoigh I Didnt agree with everything. #scriptchat tracking b, fresh voices, screencraft. Yes! 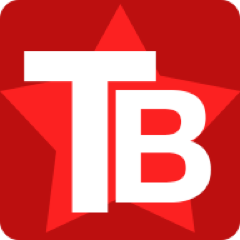 RT @writeranthonydp: #scriptchat tracking b, fresh voices, screencraft. Anyone in LA interested in seeing Gordy's @DogBowlMovie this Fri in North Hollywood? We may have a few free tix for #scriptchat writers! You're welcome, Anthony1 RT @writeranthonydp: #scriptchat @vigiledelfuoco Thanks gordy!